Dr. Kelly Cunningham is your expert for stem cell therapy and sports medicine. Taking care of Texas with Sports and Regenerative Medicine. Austin's Ortho Biologics specialist offers surgical and non-surgical treatments designed around you. Restore your quality of life through stem cell and platelet rich plasma therapy of the knee, shoulder, hip, elbow or ankle. Knee Cartilage and Ligament Repair Strategies to get you back in the game faster. Surgical & Non-Surgical joint and cartilage care and repair. Dr. Cunningham exploring how prp and stem cell treatment can alleviate joint pain and arthritis symptoms without surgery. Dr. Kelly Cunningham on KVUE News Austin explaining Regenerative Medicine and healing of joint cartilage and tissue. One Stem Cell Treatment often allows you to return to activities more comfortably in a matter of weeks. "This is a man who loves what he does and has the knowledge and experience to back it up." "Dr. Cunningham handled my surgery with true care and concern." "Dr. C. made me good as NEW! I can not give higher praise to his care. :-)"
"I couldn't be more pleased with him and would recommend him...no question!" "Dr. Cunningham treats me respectfully and listens to me carefully. Great doctor!" "Dr. Cunningham did the follow up and referred me to a great physical therapist ." "Dr. Cunningham was amazing. I would recommend him to anyone who has a sports injury!" I would highly recommend Dr. Cunningham! "I highly recommend him to those seeking treatment for their injuries or conditions." Dr. Cunningham works with each athlete to develop an individual treatment plan that emphasizes the least invasive treatments possible with a goal of minimal recuperation and downtime. He combines rigorous standards and quality of care with experience and insight, integrating the best new techniques into the care of each patient. While with Dr. Steadman, the originator of the popular microfracture cartilage treatment technique, he developed a strong interest in the care of cartilage injuries and now has more than 20 years of experience with surgical microfracture and related procedures. In recent years, he has closely monitored cutting-edge techniques as they’re developed for use in these acute and chronic problems. What is Ortho + Biologics? How does it help my recovery from injury? For decades, the limited capability of highly specialized cartilage to heal properly after injury has plagued the recovery of athletes of all ages and abilities. Diminished performances and even arthritis has often been the result. Ortho + Biologics is the emerging science of applying the Biology of enhanced native healing of joint cartilage and tissue to the ﬁeld of Orthopedic Sports Medicine. 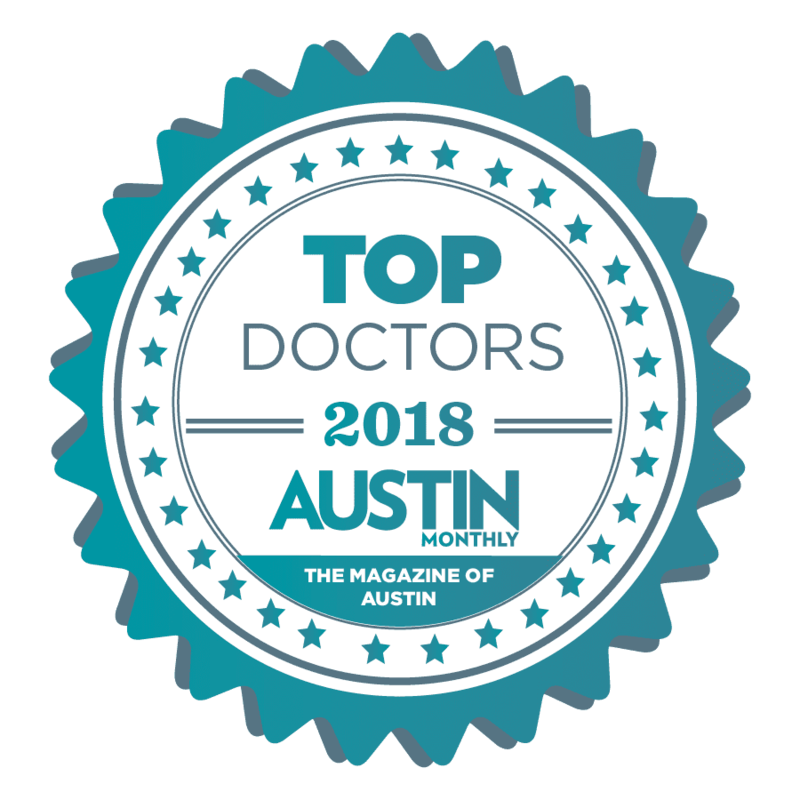 Dr. Kelly Cunningham, a board certified orthopedic surgeon, is Austin’s stem cell therapy, joint & cartilage restoration expert, utilizing the latest non-surgical and surgical technology for athletes of all ages and abilities. "Racing is a vital part of my life, and I am so thankful to have an ortho surgeon like Dr. Cunningham looking out for me!" "I saw Dr. Fernandez for my sciatic pain. He was very helpful and answered all my questions. Staff was very helpful in arranging payment options ." "I respect Dr. Cunningham and his cutting edge technology and treatments. Wouldn't trust my body to anyone else!" "Like a good physician, he regards surgery as a last resort. I absolutely recommend Dr Cunningham and his team!" "I have referred two other coworkers to him and they were just as pleased. I will be staying with him if I have other needs." "Dr. Cunningham is a great surgeon with the right approach to treatment. Dr. Cunningham and his staff have gone above and beyond to help me." "Dr. Cunningham is an excellent doctor! He has given me much needed relief in my left knee & hip!! I am now using him to treat the pain in my shoulders." "Dr. Cunningham has worked with world class athletes, he is more interested in getting us back to our game than performing surgery." "Dr. Cunningham took great care of me and answered all the questions I had and then some. He listened to what my recovery goals were and made suggestions." "My husband and I have both been patients of Dr. Cunningham for a number of years. Easy to get an appointment, does a great job of explaining the issues."